Personal project. Modeled, lit, and rendered this scene using textures, shaders, and particles that come standard with Autodesk Maya 2017. Paint effects, particles, directional and ambient lighting were used. Ray tracing for shadows and reflections. 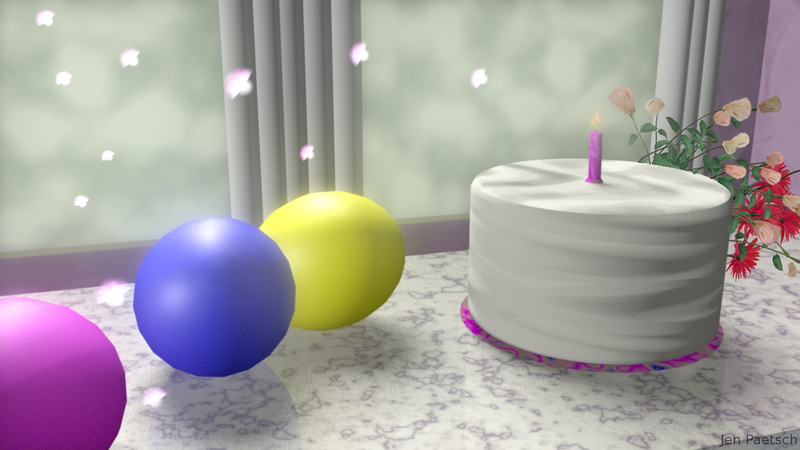 Rendered with Maya Software.